The Four Sisters Farm Family presents the newest arrival...another princess...she is the thirteenth grandblessing for Pop and I on this earth and we are feeling incredibly blessed. We often refer to the girls in our family as "ladybugs" (regardless of their age) and the symbol of the ladybug has special meaning for us concerning our newest little ladybug. 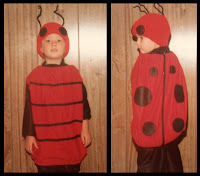 I have always thought ladybugs were cute and fun and girly. I shared my affinity for ladybugs with the Four Sisters. 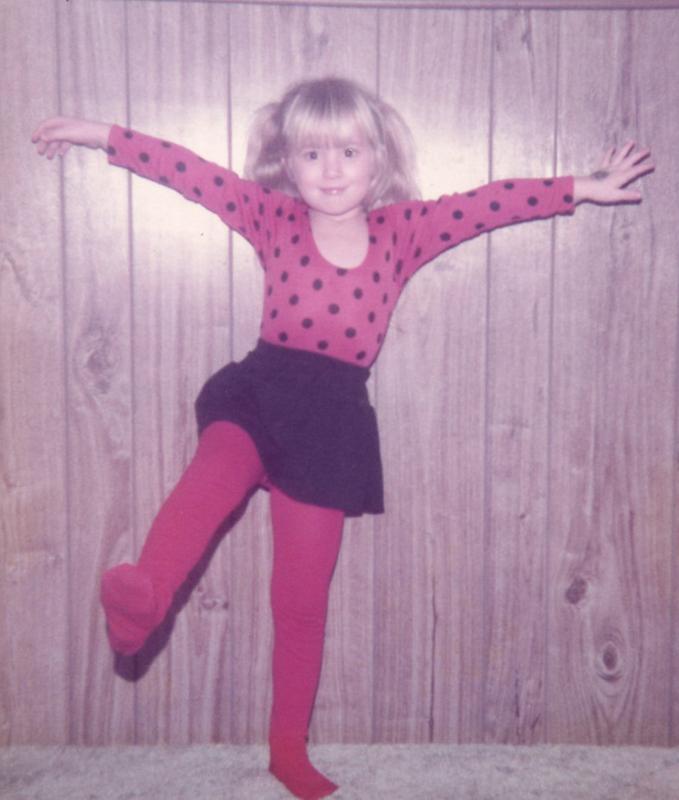 They had a variety of ladybug wardrobe items that were handed down through the years and these pictures are of Lil Ruthie's mommy (Farm Chick at Heart) when she was little. Farm Chick has loved babies practically since she was a baby. 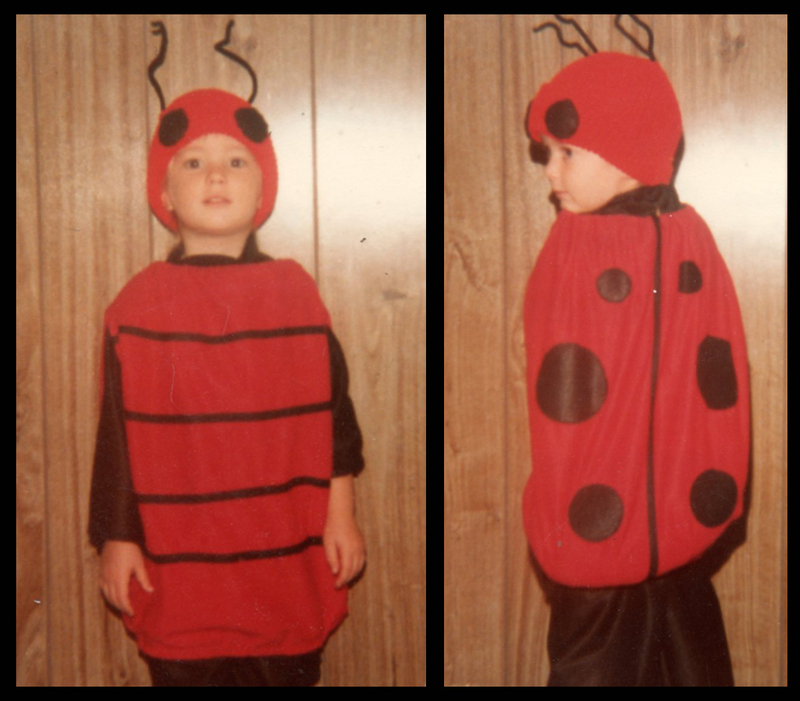 She let me give you a little background about this lil ladybug. I remember (and have photo proof) that when the youngest of the Four Sisters arrived, I could hardly get a picture of the girls with Farm Chick looking at the camera because she could hardly take her eyes off her new baby sister. She just adored her and all babies. Her goal in life was to be a wife and mommy. Fast foward to her early years of marriage when she and EJ were wanting to start their family. They tried for some time without success before they were able to conceive and I remember a season that Farm Chick felt that God had given her the ladybug as a symbol of hope for future children. She (and we) saw ladybugs EVERYWHERE during that season and were encouraged. 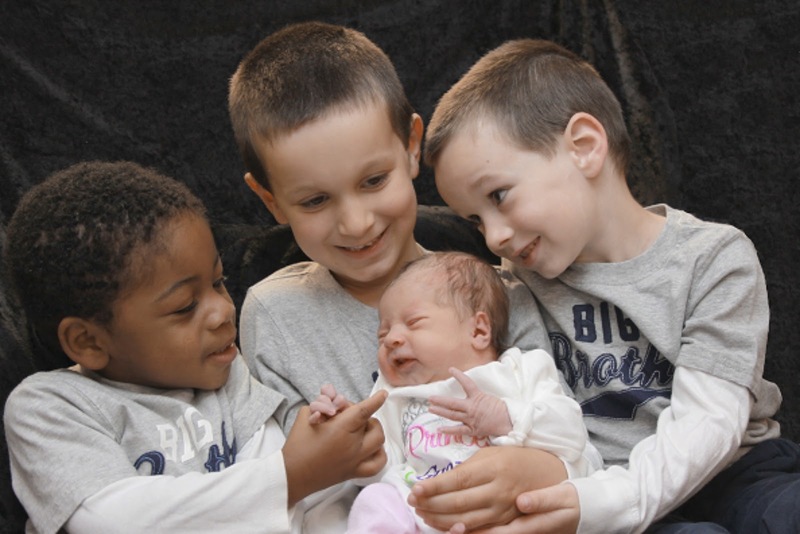 It was a difficult and emotional time for Farm Chick and EJ, but God used that time to prepare their hearts for the family He would eventually bless them with...to date, with the arrival of Lil Ruthie, they have three biological children and one adopted and their home is busy and joyous. Now that each of the Four Sisters has a daughter I can share something. I have always hoped that my daughters would have at least one daughter to bring them the joy I have felt as the mother of daughters. From the time of their births, I have reveled in their girliness and in what we females share. My joy has multiplied many times over since then as I have been privileged to watch them each become mothers. 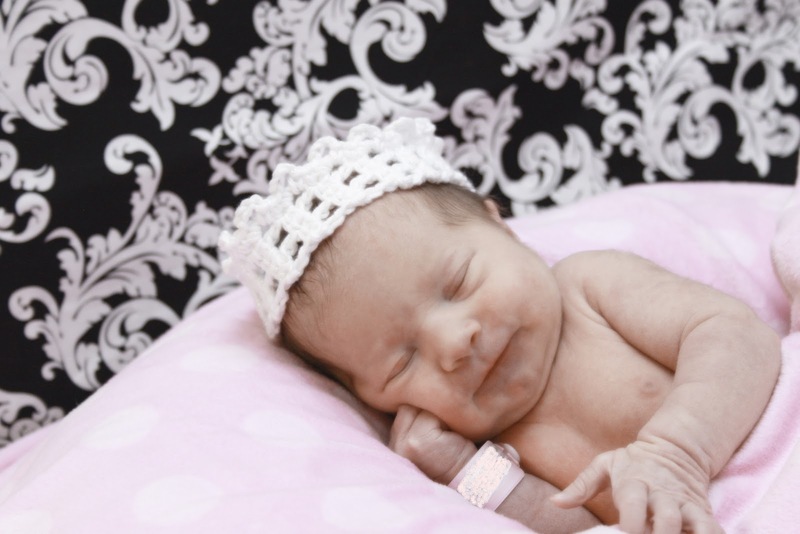 It is a privilege to share in each birth and in the early days of each grandbaby. Not all sons-in-law welcome their wife's mothers into their homes after the birth of their children. Cooking, cleaning, laundry, and childcare is a joy when it involves intermittent baby snuggling and precious visits with my post-partum daughters. This season of babies (three since the beginning of this year) has been hectic and has slowed down the renovation at the farmhouse but has been full of love, laughter, and joy. Count me one blessed Grammy. The Four Sisters Farm Family has been rejoicing as we have celebrated our new arrivals. Our refrain has been, "Praise God from Whom all blessings flow!"